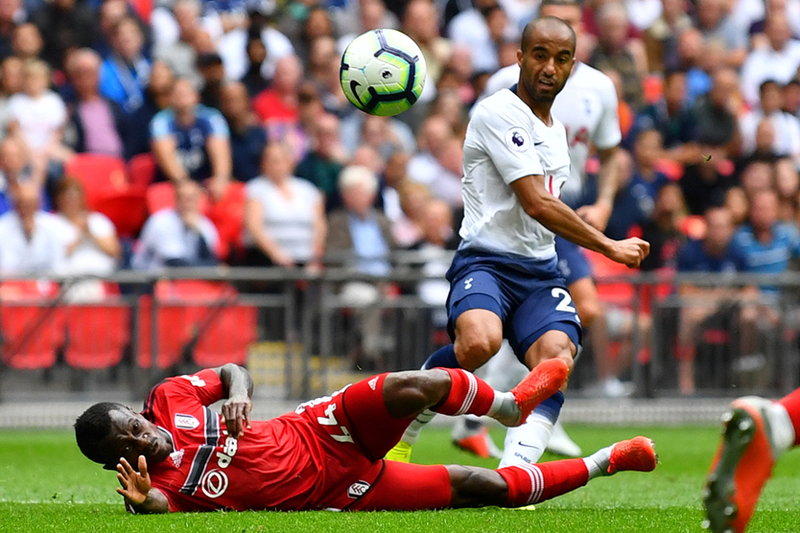 MW12 stats: Spurs to enjoy another derby triumph? Ahead of Matchweek 12's Premier League fixtures, here are the standout facts on each match. Click on the fixtures to see head-to-head records, past meetings and form guides. 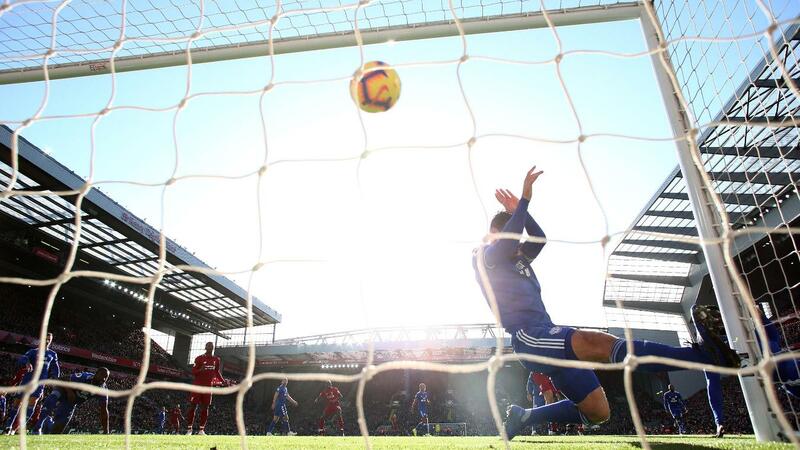 No side have conceded the opening goal of a PL match this season more often than Cardiff City, who have done so on eight occasions. 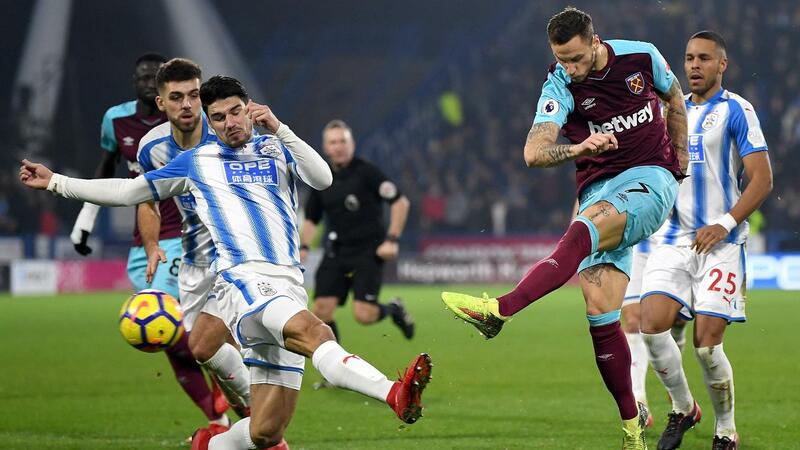 Huddersfield Town have scored a league-high 80 per cent of their PL goals in the first half of matches this season, while five of West Ham United's six PL goals against the Terriers have been scored in the second half. 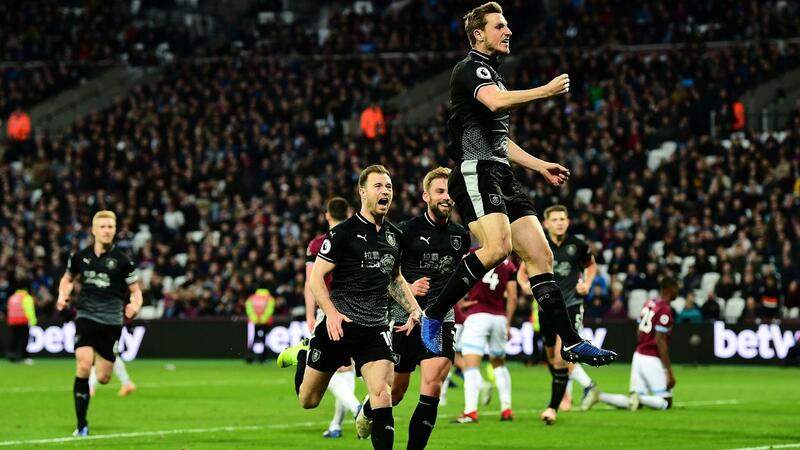 Since the start of last season only Olivier Giroud, with six, has scored more PL goals as a substitute than Burnley's Chris Wood, with five. 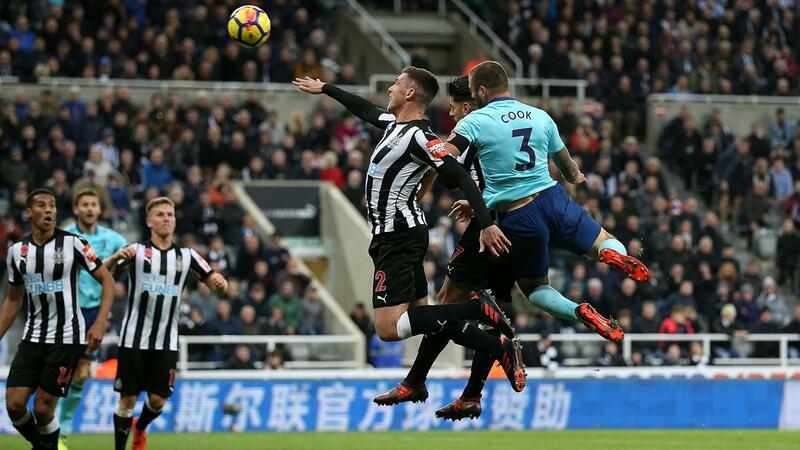 Five of the last seven goals scored in PL fixtures between Newcastle United and AFC Bournemouth have been struck in the 80th minute or later. Watford's Abdoulaye Doucoure could become only the third player to score in his first four PL appearances against Southampton after Andrew Cole, who netted in his first five, and Dele Alli. 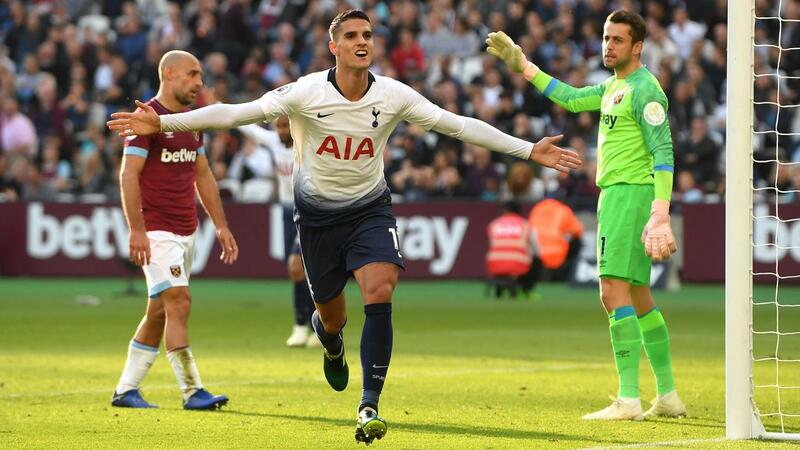 Tottenham Hotspur are targeting their sixth successive victory in a PL London derby. They last had a longer run in the top flight between October 1950 and August 1951, winning eight in a row. Mohamed Salah is averaging a PL goal or assist every 66 minutes against promoted teams for Liverpool, having produced four goals and five assists in 592 minutes. 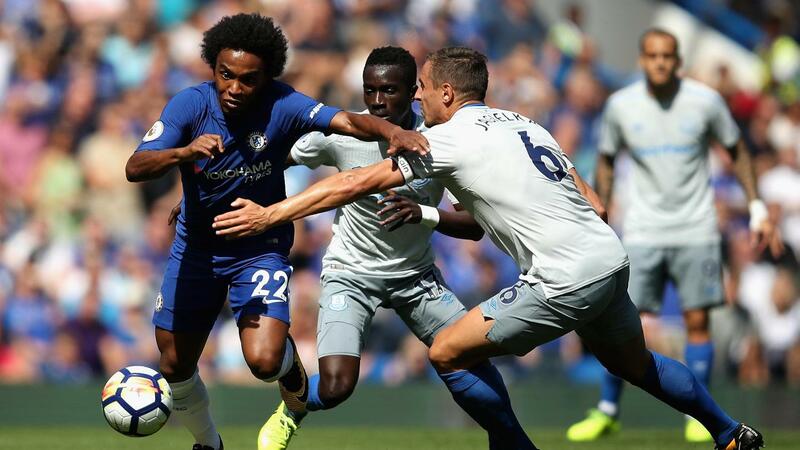 Chelsea are unbeaten in 23 PL home matches against Everton, since losing 1-0 in November 1994. All three of Wolverhampton Wanderers' PL goals against Arsenal have come from corners. 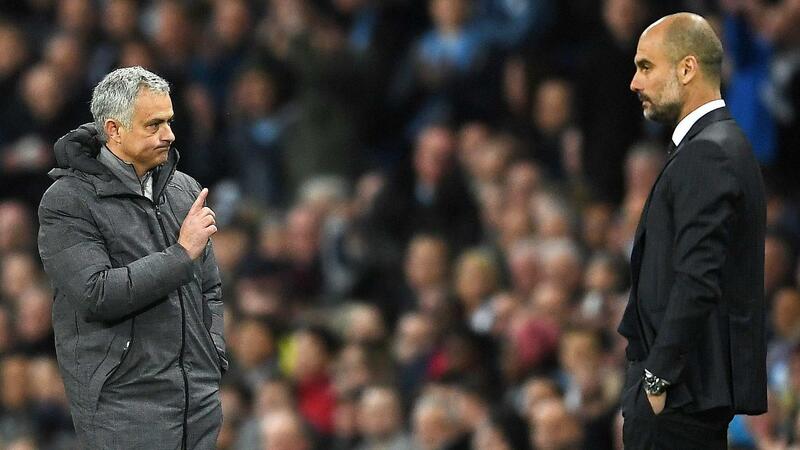 Pep Guardiola has never lost consecutive home league matches against a single opponent in his managerial career.